What age do you start the road training from? Do I need a hi-visibility jacket? 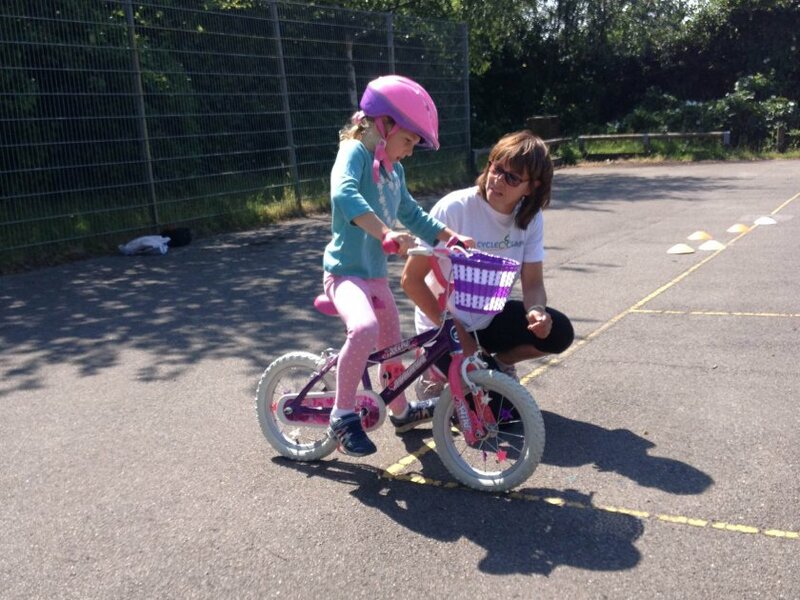 Are CycleSafe Instructors CRB checked? Do I have to take a test at the end of the course? 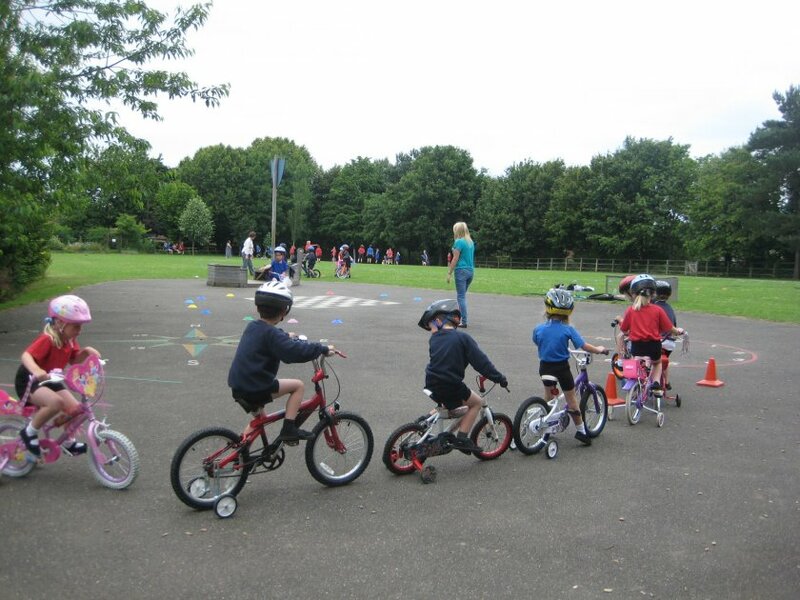 CycleSafe offers National Standard level 2 usually from the age of 10. A good-fitting and roadworthy bike. Safety will be compromised if the bike is too big or too small. You will also need a good fitting and undamaged helmet otherwise it will not give you the head protection it is designed for. How do I check my bike is roadworthy and that my helmet fits? Please click on the link below for and follow the guidlines on how to check your bike and helmet. This is a requirement for the course. If you find any faults which you are unable to fix, please take the bike to a reputable bike shop. The instructor will also do a double check at the start of the first session. 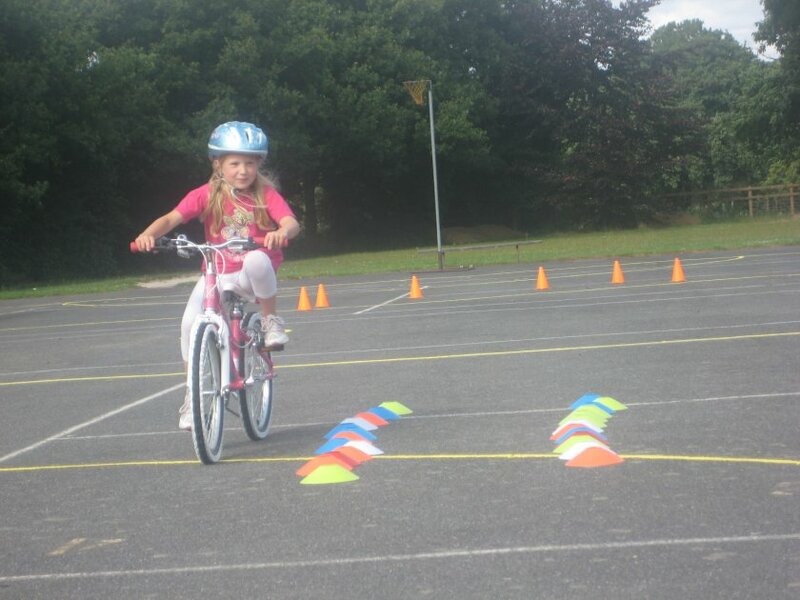 CycleSafe currently has two training sites which have been risk assessed - In Tunbridge Wells and Robertsbridge. Training can be provided outside these areas but an extra cost will be incurred for the time it takes to risk assess a suitable training site. Comfortable clothing - no baggy trousers please as they could get caught in the chain. A tracksuit or leggings are ideal and good fitting trainers. 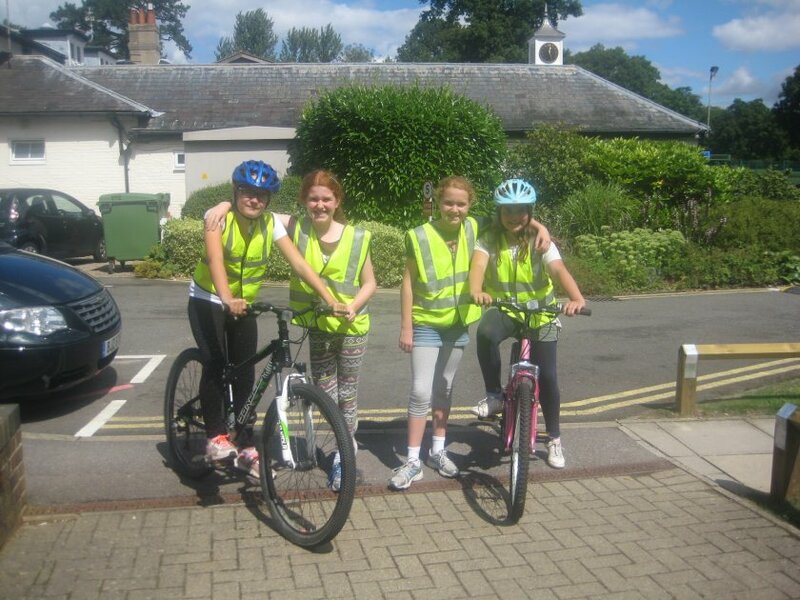 CycleSafe provides hi-vis jackets for the road-based sessions. Yes CycleSafe has 3rd party public liability insurance arranged by the Cyclists Touring Club through Zurich Commercial. Yes CycleSafe Instructors are CRB checked. Sometimes extra assistance is needed with larger childrens groups. The helpers are generally parents of the children training who may or may not be CRB checked. No, the assessment process is ongoing. You will be assessed on one skill before moving onto the next. Yes trainees receive a certificate on satisfactory completion of a level 1, 2 or 3 course. Please note however this does not mean you've passed a test. To become a competent cyclist takes years of riding and experience. This is just the beginning!